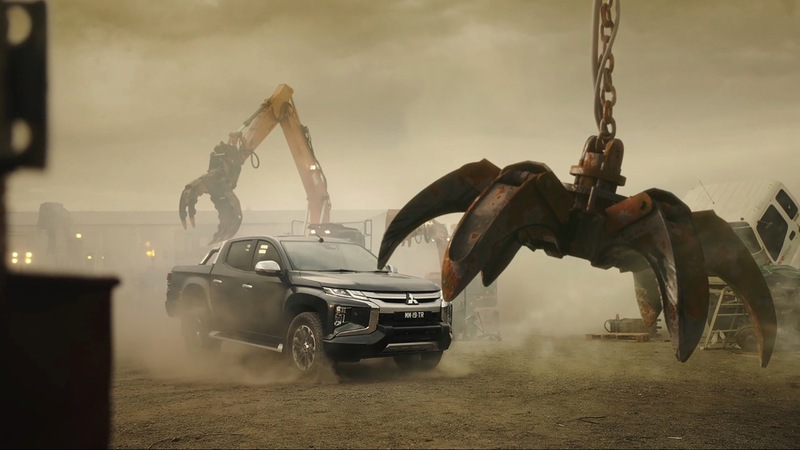 Straight off the back of record-breaking sales in 2018, Mitsubishi Motors Australia and Richards Rose have unveiled their latest campaign, ‘Nothing can frighten a Triton’. Forty years on, the new Triton is stronger than ever with chiseled looks plus a rock solid 7 year warranty. Featuring Mitsubishi’s legendary four-wheel drive performance and loads of intuitive technology (MiTEC), it’s not afraid of a challenge. Great line for the target market. Great improvements to the appearance of what was Australia’s ugliest ute. This will do well. Not sure anyone who doesn’t read press releases will know who the passenger is. Not sure they’ll care. This is good. Nice concept. Well executed. They’ve come a hell of a long way since that “It’s a Mitsi” crap. You’re right Ballsy, it’s ballsy. No female-identifying representation either. How unsurprisingly archaic. Are women the prime customer base that buy and drive UTES!? How about the ASX that advert only has woman in it! How sexist, right! Good ad for workplace methamphetamine too. Look – I can’t be certain, but I’m going to go out on a limb and say that this is insulting to men. 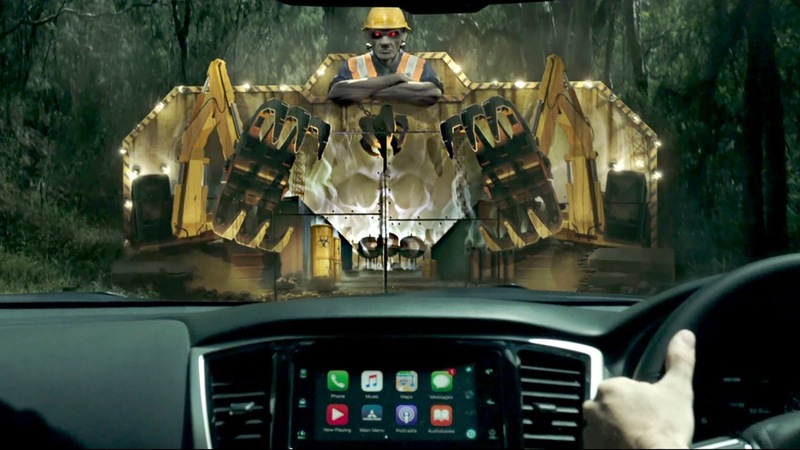 Blokes, Utes, bad 90’s VFX – nailed it! And that’s why I like it. Right down to the 90s rap-n-roll soundtrack. All that’s missing is a 75 megalitre can of Monster Energy Drink.